What? 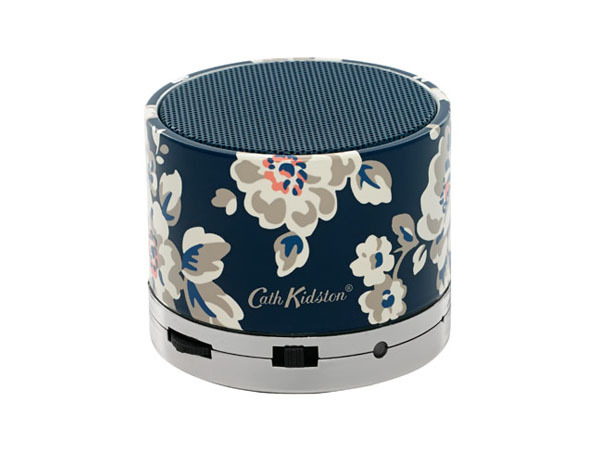 Elvington rose printed mini speaker. Priced at £35.